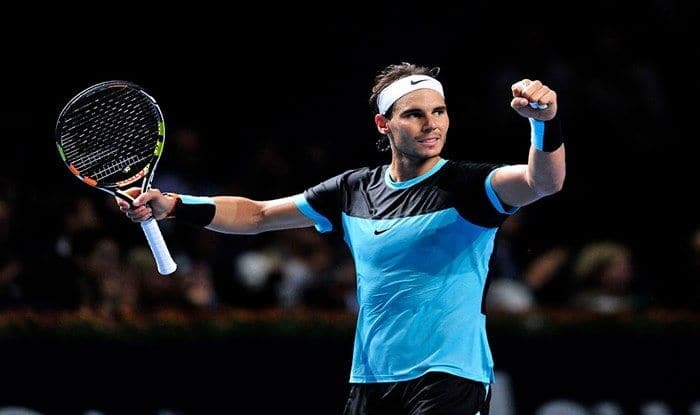 World No.2 Rafael Nadal breezed past Australian Matthew Ebden, the World No.48, in straight sets in the second round of the Australian Open on Wednesday. Nadal, who won the 2009 competition, was tied 3-3 in the first set but soon after stormed back into the game to notch a 6-3, 6-2, 6-2 win, reports Efe news. “I think I played a solid match, and I am happy with my serve tonight. I think I did a few things very well,” the Spaniard said after the match. Nadal, who is returning after a four-month layoff due to injury, is yet to drop a set in this tournament. The Spaniard will next play against local favorite Alex de Minaur, making it his third successive Australian competitor in this tournament, after he defeated James Duckworth in round one.